The times that Julia Child praised the art of French cooking are over. How many times have you read about the decline of French gastronomy? Many, I guess. There was Mike Steinberger’s book “Au Revoir to all that”, about the end of food, wine and simply France. There were the constant attacks, the fight between molecular and traditional cuisine. For a pretty long time the French chefs tried to ignore the French food bashing. 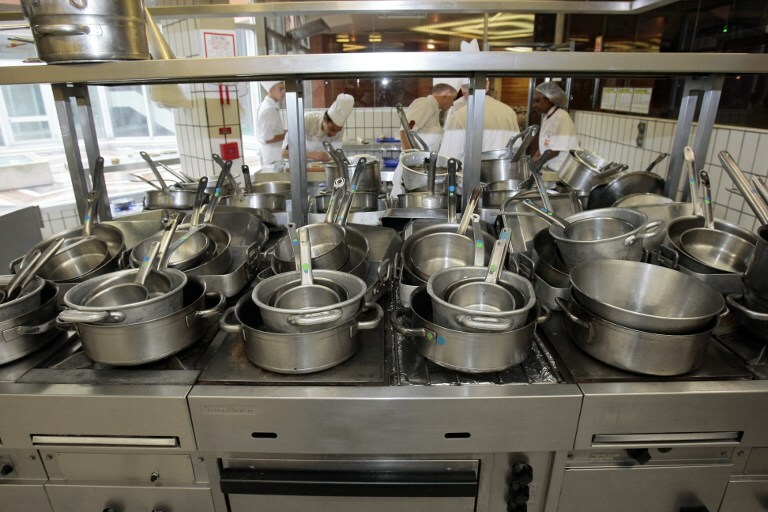 But last year, Alain Ducasse, together with 14 other world-famous colleagues, decided to open the College Culinaire de France, a culinary institute, to promote and transmit the identity of French cooking in the world. Last Monday, they launched a new label, which will definitely be extremely helpful for foodies and people travelling to France. The label “quality restaurant” will only be granted to restaurants preparing their own food, providing information on the origins of their products and offering a warm welcome. In other words: The college culinaire de France declared the war to the microwave and to restaurant owner who treat you as if you’re bothering them with your visit. “There are too many restaurants in France where, when you enter, they sulk”, said Ducasse – and, I have to admit, that wasn’t even cheap witticism. Restaurants can apply for the label, if they meet the fixed standards. They’ll get a plaque hung up outside. A website will also be set up. And to maintain the label, restaurants will have to score a client satisfaction level of at least 75 percent on the website. This is good news. Because how can you make a difference when you’re not familiar in a town? You can always try to trust guidebooks, but you might not share the same criteria with many self-appointed food-critics. Now, at least, you will know if there is an in-house chef in the kitchen or just a guy opening a frozen bag and putting it into the microwave. 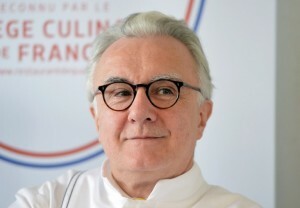 “We want to use our reputations and experience as top chefs to serve the whole profession,” Ducasse said during a press conference in Paris, accusing the French government of “doing nothing” to help the restaurant industry despite its significant benefits to tourism and the economy. France gastronomy is better than it ever was. You just have to avoid tourist traps and find the right places.